1. Francis, Evangelii gaudium (hereafter EG), 285. 3. 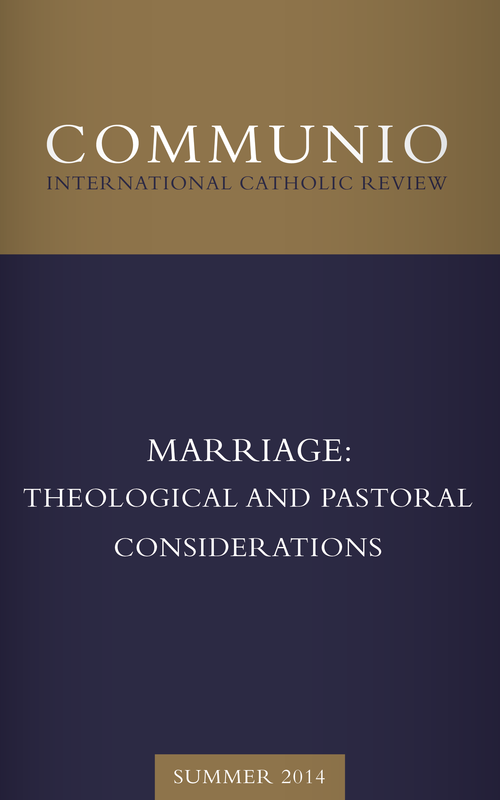 Marc Ouellet, “Theological Perspectives on Marriage,” Communio: International Catholic Review 31 (Fall 2004): 431.